Reviews of the latest album can be read here: shiny silvery things. 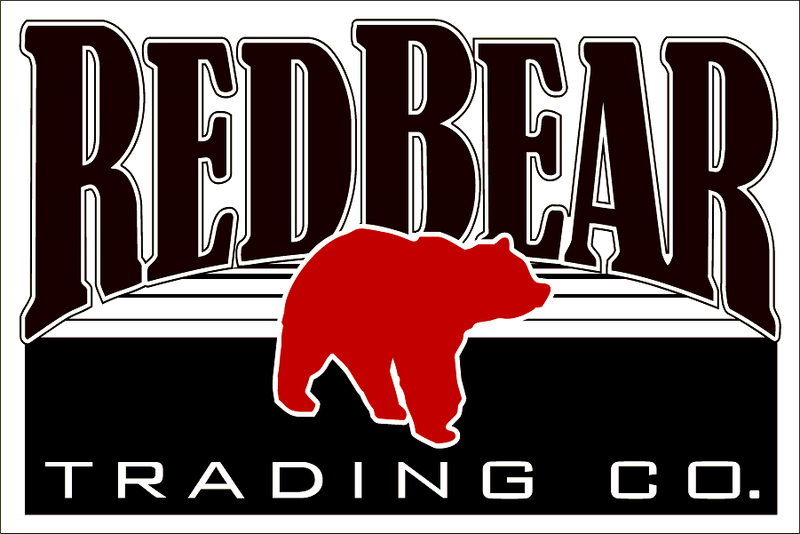 Delighted to announce that I am now an endorsing artist of Red Bear picks. I have been using these picks (as many of ye will know from seeing me frantically go looking for them on the stage after a gig, or return to the venue the next day or nervously searching my pockets before going on stage or just talking about them enthusiastically) for many years. Love them. I went on a massive quest a few years ago trying to find the perfect pick. One that could match the lovely classical rest stroke tone on a nylon and that sounds equally impressive on steel strings and electric. Well I found the holy grail of picks, use them and now aI am mazingly happy to endorse them officially. 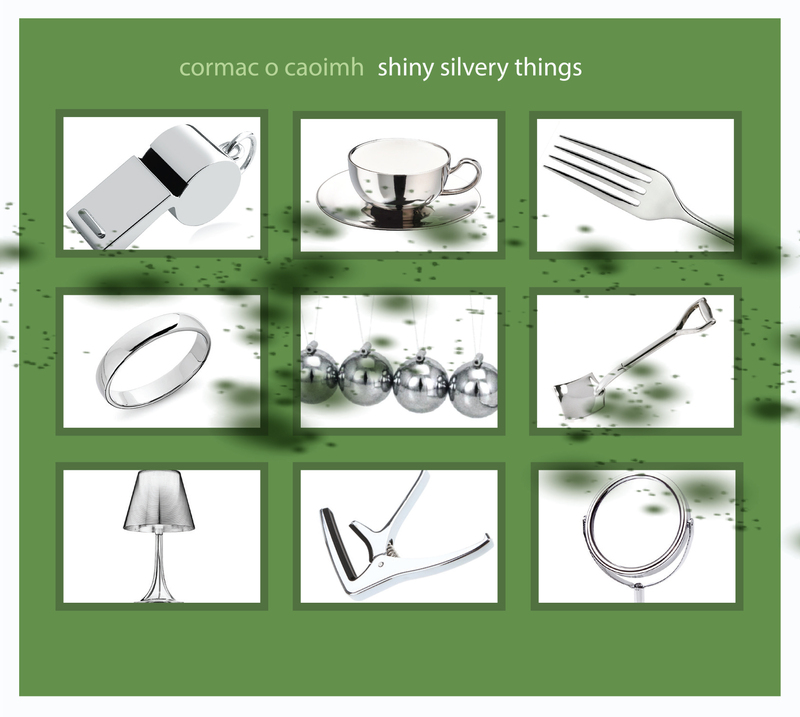 Cormac O Caoimh released his 4th solo album “Shiny Silvery Things” in 2017. It in charted in the official IRMA charts and was launched with a sold out show in the Triskel Christchurch, Cork. All 12 songs have already received airplay and the first single (his most successful to date) reached over 3 million listeners in Ireland. The song was played in over 23 stations in Ireland and many more in the UK ( a lot of spins from the BBC including the prestigious award winning listenership Radcliffe and Maconie show on BBC 6 Music) and Europe. The second single (Track of the the day in Hotpress) wasn’t far behind reaching 2 million listeners. 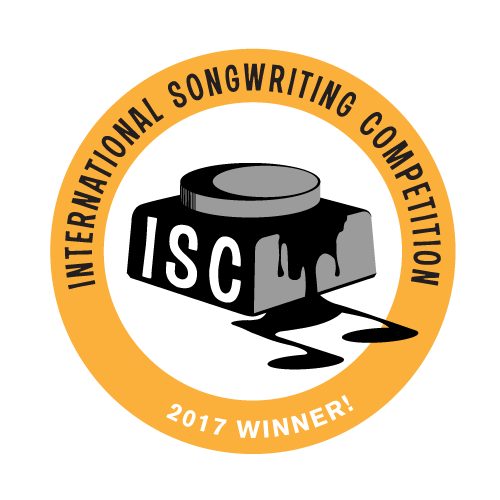 Have You Built Yourself Well/Proud - the third single (a double a- side) both reached the semi- semi-final of the International Songwriting Competition (judged by Tom Waits and Robert Smith of the Cure (among others). Proud was a winner! Loads happened between March and Sept and all of them were great. Album released (charted in official IRMA charts, and topped bandcamp charts) launched at a sold out show in Triskel Christchurch, first single Second Hand Clothes reached over 2 million listeners on radio, lovely single and album reviews and mighty listening gigs. And new single (Silence and Sound) is out Sept 15th and doing very well. (playlisted on rte, played on over 15 stations in Ireland and even more in UK and Europe. Note: if you follow the pre-order link on the bandcamp thing under this, a pop up window for the digital window purchase will appear . Click view all purchase options and it will disappear and you can click the pre order for the physical cd. New album - Shiny Silvery Things will be out April 28th 2017. News to follow on a single (out before then) and a tour and launch and pre-sales etc. 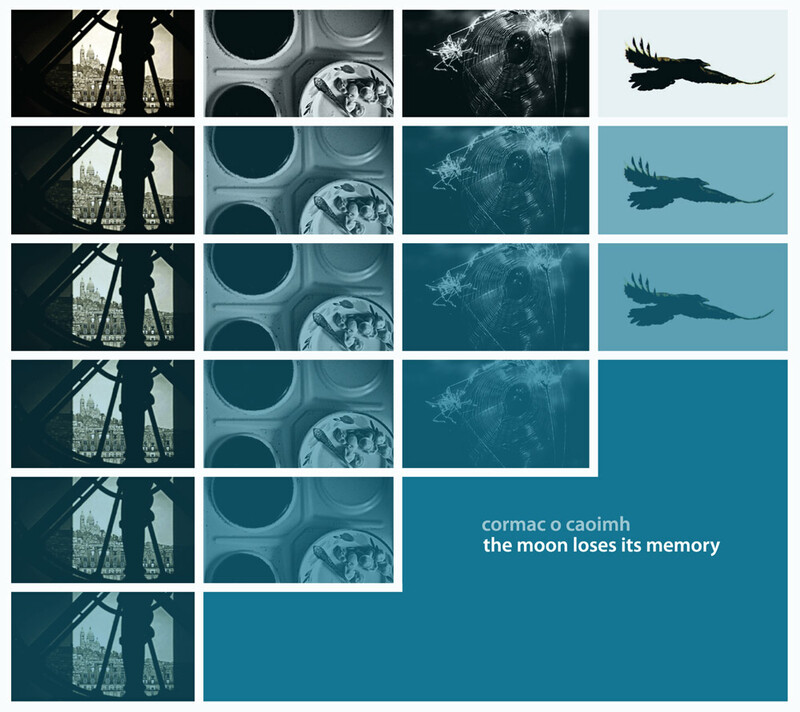 Cormac O Caoimh has just released his third solo cd “The Moon Loses Its Memory”. It has already been featured and received excellent reviews in The Sunday Times, The Daily Star, Hot Press, The Ticket and many many more. He has done live sessions and interviews on RTE Radio 1, NEwstalk, KCLR to name but a few and 12 of the 14 songs of the cd have already received airplay on national and local stations. A full gig of his - live from HMV (who are also stocking the cd in their stores) went out live on the RTE website. And on the success of this new cd he has received endorsement deals with Godin Guitars, Schertler acoustic amps and Logjam stompers. New video up ..the title track of the new cd (The moon loses its memory). Shot loading in and setting up at the beautiful Cultúrlann Sweeney theatre in Kilkee. 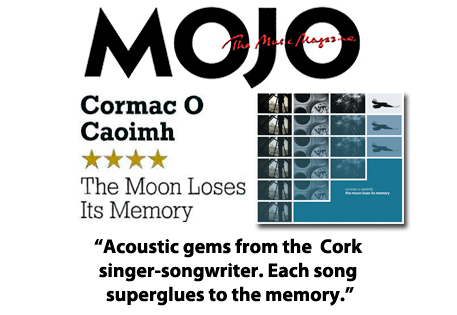 "Cormac's songs are like little sculptures... considered, shaped and honed into things of beauty that find their way to your soul." The cd contains 14 tracks and features Cormac O Connor (on bass, drums, keyboard and telecaster), Colum Pettit (on violin), Aoife Regan (on vocals) and meself on vocals and a bunch of Godin guitars. The packaged cd is also a colloboration with the amazing photographer William Crowley. The digipak version of the cd contains a 16 page booklet featuring 14 of his photogrpahs that he chose specifically to suit the song. It is a beautiful colloboration of art and music. The cd will be released sometime in June or July but before that I am making 100 copies (a combined total that will include physical copies or downloads) available. A pre-release special for the first 100 that want. You can purchase now...and you will be sent either the physcial copy (or the download code whichever you choose) within 48 hours. You wont have to wait!! 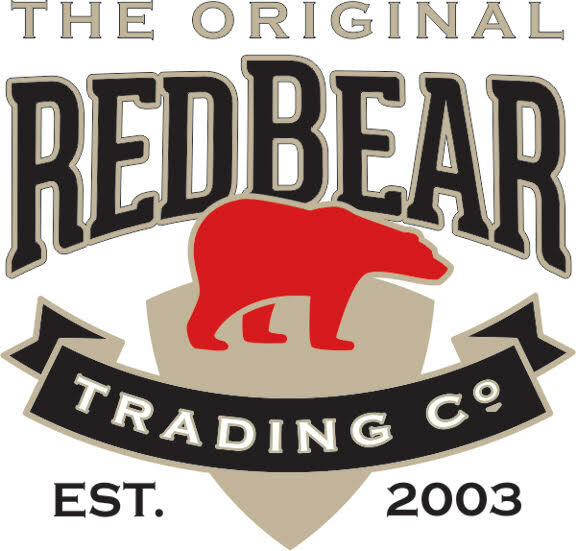 Welcome to the new site. Here you can watch some videos, listen to some tunes, purchase cds, look at some pics, keep up to date with news and connect with me on various sites. There is a new page on the site which will have all info related to the new cd . It is under the info section and called "Moon's Memory"
I am delighted to be an offical endorsee of Godin guitars and delighted with the release of the last single from A New season for love last month and all the nice things that were said about it and the plays it got..and had an amazing experience being part of 3 shows at the Opera House as part of 100% Cork. Well...I have a new series of Black and white videos. They are featured above. I had some wonderful gigs in Bradleys and Coughlans. And I will be playing Indie Week Ireland in April as well. 2012 was been a great year. Highlights of the 2012 include the release of "A New Season for love", receiving a multitude of super lovely reviews (which can be viewed here... the "A New Season for Love" page) ; Appearing on RTE's Arena show, the countless gigs..special mentions for the launch gig in the crane lane, the numerous fireside sessions appearances in the Bradleys, my gigs in both the City library and Douglas library, the various festivals including the Folk Festival, Winterfest, the Noise Weekender ;All the spins on various radiostations including RTE 1, BBC 6, BBC Ulster, 96 fm, BCR, SPIN, Dublin FM ;The interviews both radio and print especially the Las Angelas Beat and RTE ; Releasing 3 singles and having the third one "Remember When we didnt kiss" reach number one in the itunes charts for Ireland. The support of all the youtube subscribers, facebook likers and twitter followers. And countless other magicy music things. "like a rich mahogany, warm and beautiful..layered and lush...a comforting feeling" - Secret Agent Mel"